Some places don't live up to their hype; some places go far beyond your expectation - Malaysia certainly belongs to the latter. So what's with Malaysia? Postcard-worthy landscape, finger-flicking food, sun-drenched beaches, wildlife encounters, jungle adventure… so much more. And what are the recommended things to do in Malaysia? In case you are wondering, here is a list of 10 awesome things you should consider doing should you ever visit this gorgeous country. Many travelers look at Kuala Lumpur as a transit point only. But in fact, this thriving capital city is a destination in its own right. One of the must-sees is the iconic Petronas Twin Towers. Rising 88 stories (452 meters) high, they are the tallest twin buildings in the world. The two towers are linked by a 28-meter-long, double-decker skybridge on Levels 41 and 42. You need to arrive early if you want to hit the skybridge because a limited number of passes are allowed each day. The towers are magnificent at any time of the day but truly shine at night with light shows. 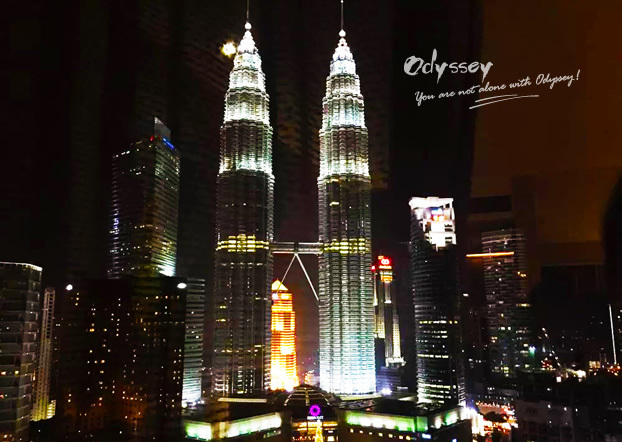 The Petronas Towers at night - a sight to behold! 2. Shop in Kuala Lumpur's best shopping malls or on the famous Petaling Street (a.k.a. Chinatown). High-quality shopping and affordable prices - Kuala Lumpur guarantees an awesome shopping experience. That's why it is rated as the fourth best shopping city by CNN Travel, beating Paris, Hong Kong, Dubai and other well-known shopping paradises. There are a number of leading shopping malls in Kuala Lumpur, including KlCC (Lot No. 241); Starhill (Starhill Gallery 181, Jalan Bukit Bintang), Berjaya Times Square (1 Jalan Imbi), The Curve (Mutiara Damansara, Petaling Jaya, Selangor); and Pavilion (168 Jalan Bukit Bintang), etc. The Petaling Street in the middle of Chinatown, famous for its night market, is the place to hunt for dirt-cheap stuffs. Located near the border of Thailand on the Andaman Sea, Langkawi might be Malaysia's most popular beach destination. In 2007, Langkawi and its surrounding islands were declared as a World Geopark. To enjoy the area's incredible natural sights, wildlife and so forth, the best way is to join in a half or full-day boat tour that hops through the islands. 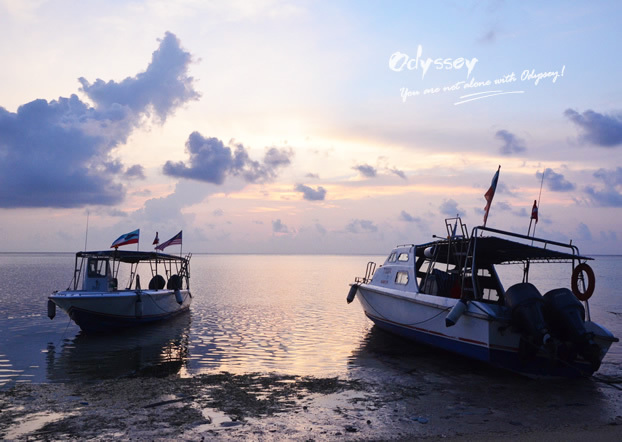 Private cruises are also available, offering tailor-made itinerary and onboard meal menus. For those expecting a little bit of adventure, a cruise through the mangrove forest in Langkawi is a must do, which includes eagle-feeding, bird watching, wildlife observation and cave visits along stunning limestone outcrops. Most of the mangrove tours depart at morning, with hotel pick-up and lunch included. It is recommended to book it with hotels when you arrive. 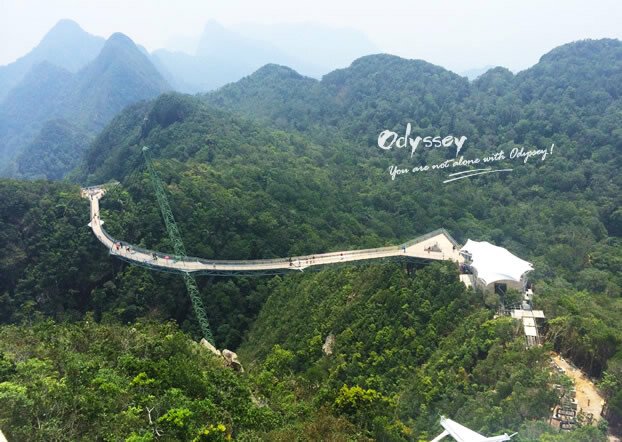 A cool thing to do in Langkawi is to take the 2.2-kilometer-long SkyCab to the top of Machincang Mountain, which is some 708 meters above sea level, from where you can have a 360-degree view of Langkawi and surrounding islands. What is even cooler is to walk on 125-meter-long SkyBridge after the cable car ride. The bridge is a curved bridge suspended 100 meters above ground and can accommodate up to 250 people at the same time. There are views in all directions, and on a clear day you can see Thailand apparently. 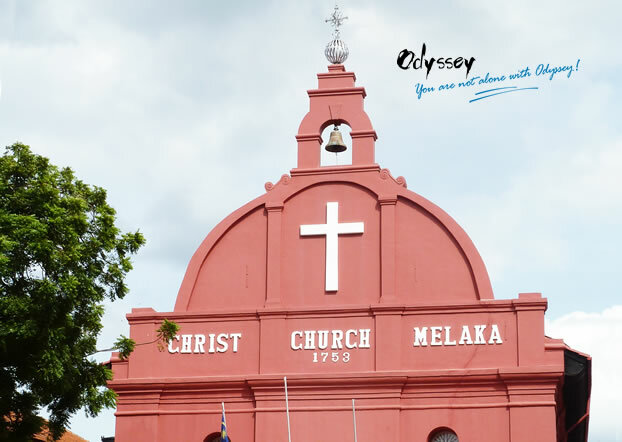 Once being one of the most important trading ports in Southeast Asia, Malacca (aka Melaka) has a rich colonial history and very distinct neighborhoods that are made for a walk or a rickshaw ride. Dutch Administration office, Christ Church, St Peter’s Church, and the ruins of St Paul’s Church, Porta De Santiago, Cheng Hoon Teng Temple & Jonker Street - all can be fitted into a day trip from Kuala Lumpur. The Christ Church is just one of the many colonial heritages in Malaysia. 7. Eat your heart out in Kuala Lumpur, Penang or Malacca. 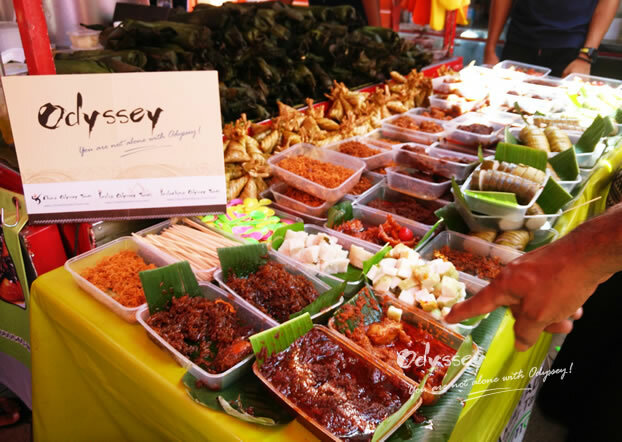 Thanks to the multi-cultural population, Malaysia offers a great variety of food, including Chinese regional cuisines, Malay and Indian dishes. The street food scene in Penang is famous, and Malacca boasts distinctly different Nyonya cuisines (the culinary result of the marriage between Chinese traders and local Malays). It is really hard to leave Malaysia without a growing waistline! Apart from street food, Penang has something else to offer. Earning its world heritage recognition back in 2008, the old George Town in Penang is perfect for a stroll. You will find dozens of historic landmarks, from old British colonial mansions to Malay, Thai and Indonesian architecture, including the stunning Kek Lok Si Temple, Pagoda of Rama VI, Chinatown, and Little India. Located in the state of Sabah in Malaysian Borneo, the UNESCO-listed Kinabalu National Park offers something really unique and adventurous. The centerpiece of the park is the Mount Kinabalu, the highest mountain in Malaysia with a height of 4,095 meters above sea level. Mt. Kinabalu is known for its incredible biodiversity - many of the plants and animals on the mountain are found nowhere else on Earth. Whether you climb the Mt. Kinabalu, the national park is worth a visit. A fantastic 2 day/1 night hike in the park will allow you enjoy the beautiful flora and fauna through jungle and nature. Note: Guides and permits are required for climbers to Mt.Kinabalu. A visit to Sepilok's Orangutan Rehabilitation Centre is an essential Malaysia Borneo experience. Located 23 kilometers from Sandakan town, it is the world’s largest rehabilitation center for orangutans. Orangutans that have been injured or illegally captured are looked after by this wonderful center before being returned to the wild. There are currently 60 to 80 living here. There is a large feeding platform in the jungle, where you can watch these delightful primates relaxing and playing in their own habitat. Need more recommendations? Reach us at - we are happy to tailor-make a Malaysia trip around your personal interests. 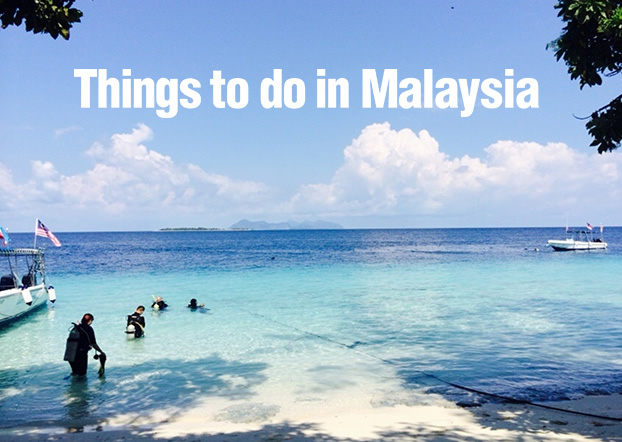 Share this article with those who are going to explore Malaysia with you.